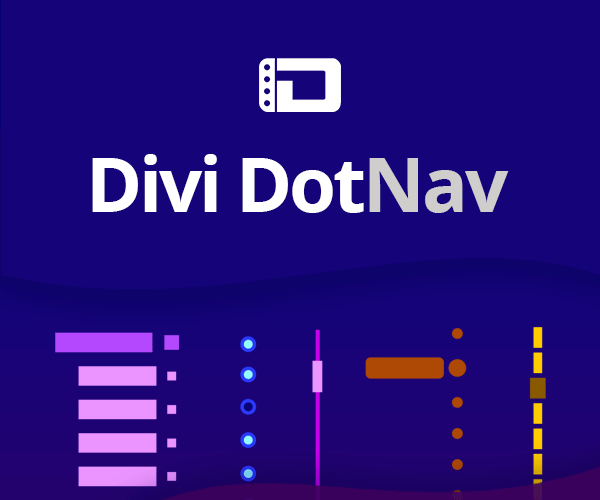 In this tutorial we will learn how to show and hide Divi Vertical Navigation on click. This trick works for all three Divi header formats having the Vertical Navigation option: the Default, Centered and Centered Inline Logo headers. By default the vertical navigation appears either on the left or right hand side (depending on the settings applied) and occupies a 225px width of page space which is not always desirable. So, if you want to free up some more space for your page content while still having the vertical menu then this tutorial is exactly what you need. 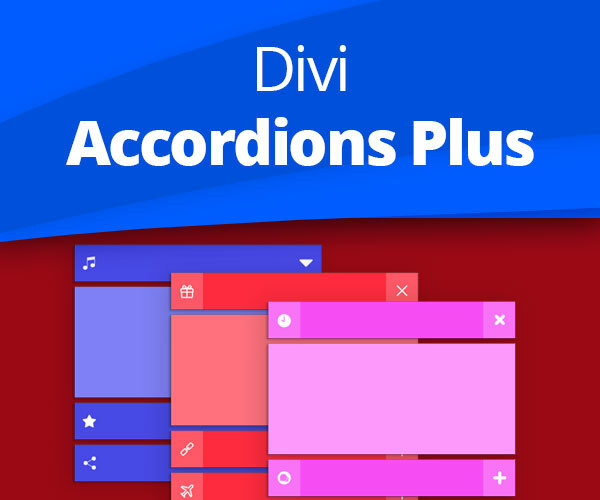 But you might ask why would we need this if Divi already has the Slide In header format? Well, the Slide In header format has the same vertical layout both on desktop and mobile devices sliding in from the right. But if you want to have a slide-in vertical navigation on desktop but a dropdown menu on mobile then this will be a good alternative solution for that. Watch the quick demo below to see it in action. The vertical navigation will be opening/closing by clicking the menu icon which will be a hamburger icon for closed and an X icon for the opened state of the navigation. We will use a bit of jQuery to add this icon to page container and add a click event to it, and the rest will be done using CSS. First let’s add the following jQuery snippet to Divi -> Theme Options -> Integration tab -> Add code to the < head> of your blog field. This code adds the vert_nav_closed CSS class to the body tag on page load, inserts the menu icon into the page container and adds a click event to it which toggles the vert_nav_closed and vert_nav_open classes in the body tag. Next, let’s set icons for the open and closed states and apply some styling. The next two CSS snippets need to be used separately depending on the vertical menu orientation set for your site: left or right. But it won’t do any harm if you use them all together as well, it will still work just fine whenever you switch the vertical menu orientation. Don’t forget to wrap the whole CSS into the following media query so that it does not break the mobile menu. Now let’s bring all of the CSS snippets together and wrap them into the media query mentioned above. Add this CSS either into Divi -> Theme Options -> Custom CSS field or to you child theme style.css file and save. 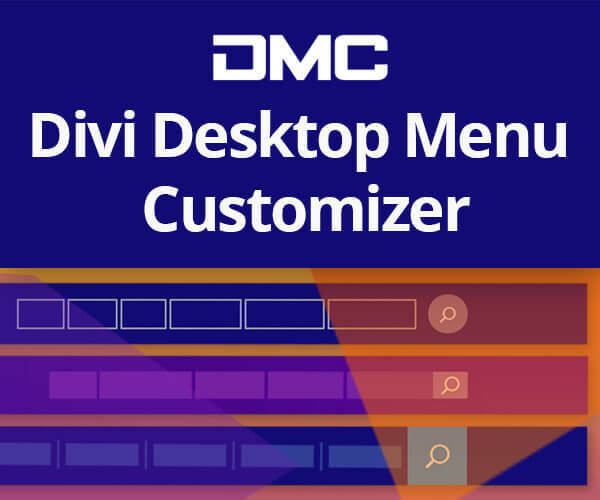 If you want to expand/collapse the submenus of the Vertical Navigation on click (rather than showing on hover) check out the following tutorial: Expand and Collapse Divi Vertical Menu Submenus on Click , these two tricks work very well with each other. Thank you so much for this, really helpful! Is there any way I can have the menu show by default but have the X display to close it down should I wish to at all, please? Thanks for this code 🙂 Is it possible to have the vertical menu take over the full screen when clicked? Yes, it is possible to do that with CSS but why don’t you use the Fullscreen header instead? I looked at the fullscreen header but I need the vertical white strip with the logo on to start with along with a menu button, and then when the menu button is clicked it slides in to take over the screen and the menu links appear. Probably a lot of css work? I haven’t tried it myself but it shouldn’t be much work I believe. 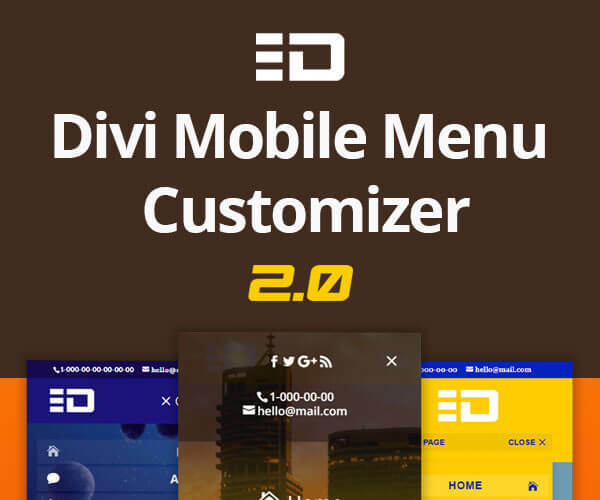 Right now Divi swaps to the mobile menu at ~981 pixels. Is there a way to keep the right vertical menu at all screen sizes? yes, it is possible to do with CSS but if you want the menu to be vertical on all devices then why don’t you use the Slide In header instead? Hi, I know this is an older post, so this may go unanswered. I have implemented this code and it is great! However, I was wondering if it would be possible to have the jquery adjust the content margin when the button is clicked so that the menu moves the whole page rather than covering up a portion of it. Works for both Left and Right vertical menus. P.S. Feel free to leave comments on any of the posts regardless if it is old or new, I try to reply to each comment as soon as I can. Thank you so much for your help! This solved all my problems! Im a beginner, maybe thats why I cant seem to make it work? Im confused, should I paste only the right vertical snippet to the navigation tab? to make things simpler for you just use the JS snippet under the Adding JS heading and the very last CSS snippet under the Bringing all of the CSS together heading. I have implemented your code, and it’s great! Thank you! •••Now the submenus, instead of deploying off the Vertical Menu, now deploy over the Vertical Menu. This is the code I used to make the Vertical Menu’s wider. I also adjusted where the Hamburger stack deployed. How to have the submenu deploy of the Vertical Menu, like it does before I adjust the width? Thank you so much for this! Would you know how to make this open on hover instead than by a click? This will make the vertical header slide-in when you hover over the hamburger icon and slide-out when the cursor leaves the #main-header(the menu itself). However, the header won’t close(slide-out) if the cursor leaves the #main-header via the menu X icon(by passing over the X icon), it will stay open untill you click the X icon. Thus you’ll be able to control the header state both by hovering over and clicking.